Dave had been with Hearts and signed for United from Ayr United. He played initially as a trialist and then signed to become a stalwart of the side for three years. 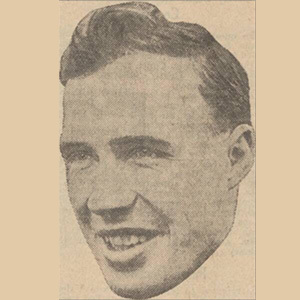 He left in October 1936 to join West Ham United. Dave returned to United for one match in October 1945. Dave was born on this date in Camelon.